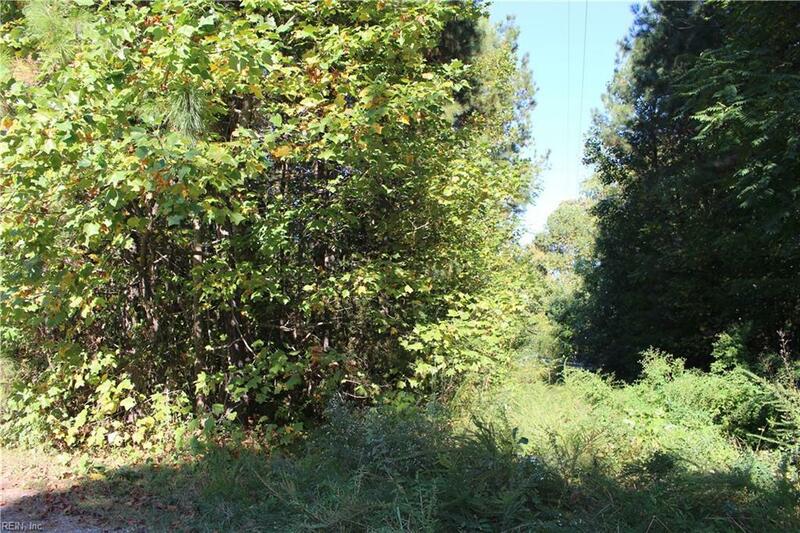 603 South Landing Rd, Middlesex County, VA 23180 (#10102946) :: Abbitt Realty Co.
12.001 acres in the Waterview Area of Middlesex partially wooded & partially timbered. Survey on file. 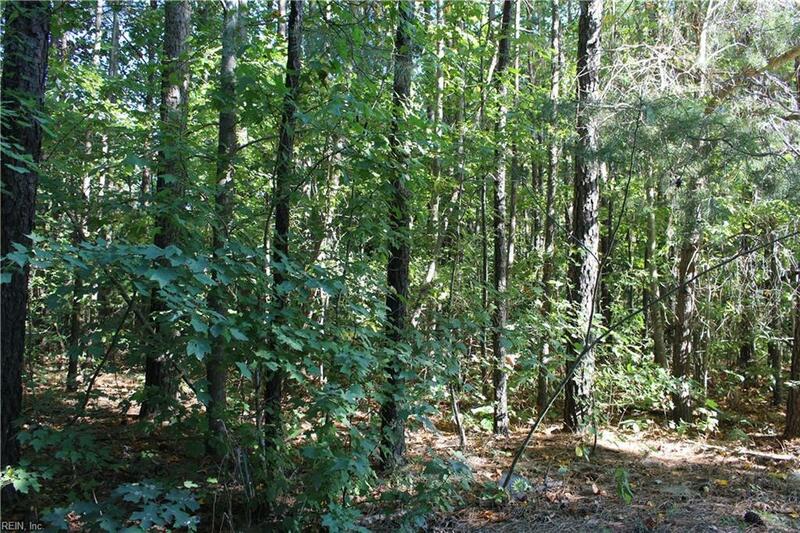 Large lot for building or many potential recreational uses. 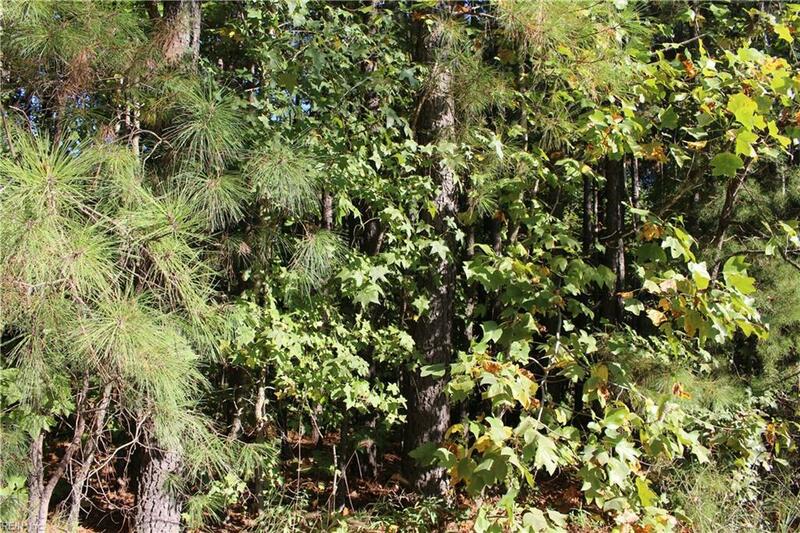 Have some fun with your ATVs or dirt bikes, too. Tax Map #13-95 in Middlesex, mobile homes & live stock allowed. 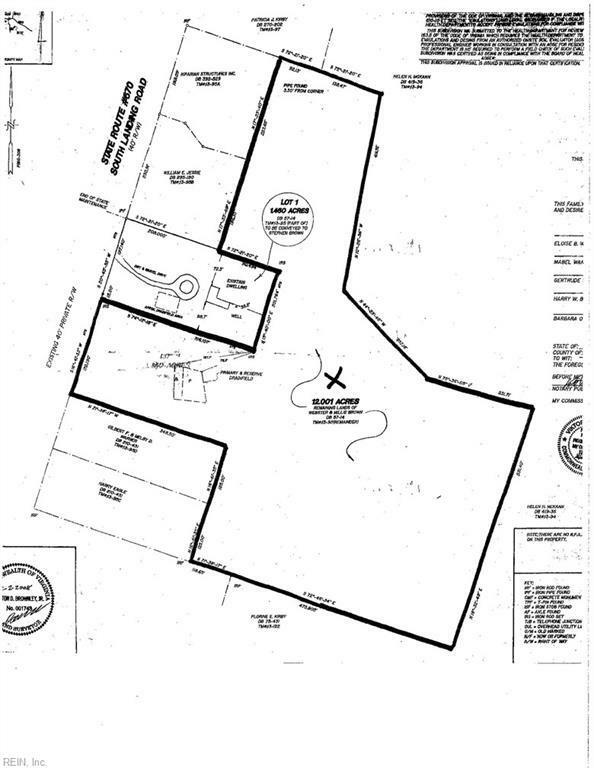 Plans for 3 BR Conventional Septic System on File.